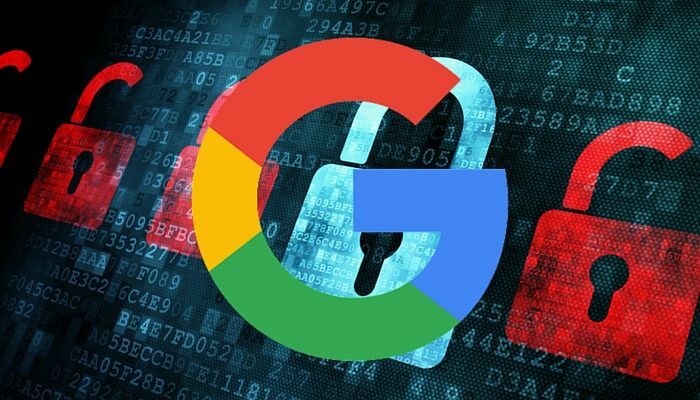 Google is again showing its support for a more secure web with a move made today which sees every Blogspot domain being moved to HTTPS. Good news for bloggers is that this change is completely automatic and doesn’t require the user to do anything. 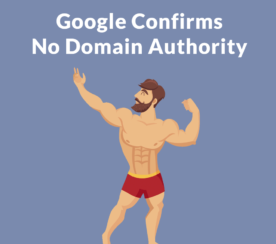 In addition, Google has redirected all the HTTP Blogspot URLs to the new HTTPS version, so there’s no need to worry about people being able to find the content on the new secure server. Google is metaphorically putting its HTTP certificates where its mouth is on this occasion by moving a large volume of its URLs to a secure server. In a perfect world, Google would have every URL on the web on a secure server, which is why HTTPS is a ranking signal. 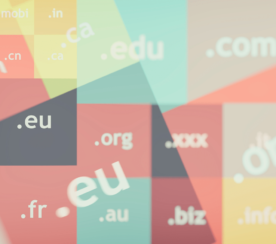 HTTPS is fundamental to internet security; it protects the integrity and confidentiality of data sent between websites and visitors’ browsers… Today, we’re launching another milestone: an HTTPS version for every blogspot domain blog. With this change, visitors can access any blogspot domain blog over an encrypted channel. Another benefit to bloggers using the Blogspot platform is that the extra layer of protection may make visitors feel safer when they see that ‘green lock’ icon in the address bar. That’s something which could make them more likely to visit the site again. Google warns that certain functionality may not work on the HTTPS versions of websites. 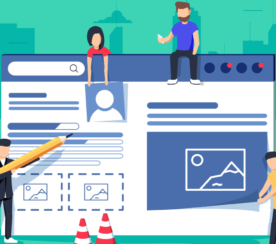 This includes incompatible templates, gadgets, or post content. Google is proactively working to fix these errors.